← ERS 1500 – Another possible colourway, more pics. Posted on October 20, 2012, in Newsfeed, Notices, Originals. Bookmark the permalink. 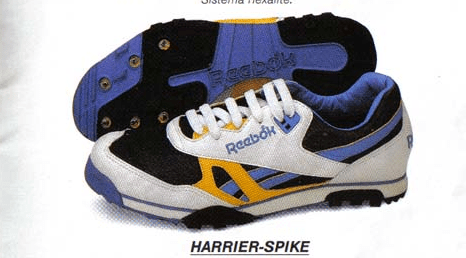 Comments Off on Many rare Reebok images coming soon….